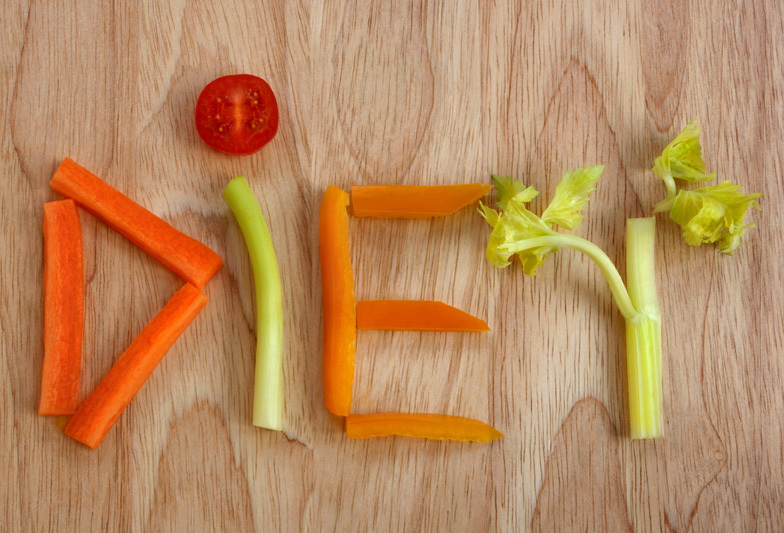 Can we diet in the workplace? So, you have landed a great job in a bustling office building. After the initial excitement wears off, you might start to think if anything may change, or even suffer, as a result. Your creativity- surely not, you’re surrounded by inspiration. Ambitions- you have your own desk and you are only a couple of doors down from the manager’s office. Your waistline- now there’s a moot point! As is perhaps part of a widening trend in today’s society, it is becoming increasingly difficult to keep an eye on what we eat in the workplace, especially within an office environment. From personal experience, I can understand how tough it is to refuse various traditions, many of which involve food. Rituals such as weekly McDonald’s breakfasts and ‘fish and chip Fridays’ were all too common. This alongside the almost endless snacks on offer during the day and to decline them was seen as almost criminal. That may be our problem. We may feel obligated to participate without paying any attention to the impact it will have on our bodies. Why do we feel this way? To make sure we are looked upon in the best possible light by our colleagues. However, it may be worth considering improving what you eat at work whilst striking a balance with temptation. So what needs to be considered when thinking about this? Forbes magazine suggests that a main reason for a bad diet in the office may be that the superiors are the worst offenders when it comes to snacking. Consequently, those below may follow this trend without any sort of change from the top. However, you catch more flies with honey than with vinegar, so spread the word amongst your colleagues about the benefits of improving your diet and support from the top may be forthcoming. 8 hours, or even more, in any job no matter how stimulating may lead to occasional bouts of boredom and frustration. At this time, a biscuit or a packet of crisps may seem the ideal solution to this. If frustration is a problem for you try to find other solutions. These may range from requesting your favourite song on the radio to more unconventional means like some basic Yoga at your desk. No matter what job you are doing, chances are your performance will improve if you are fuelling your body with the right stuff. Quick healthier snacks will improve your energy levels and also may leave you feeling less guilty when ‘fish and chip Friday’ rears its ugly head. As you may have guessed how we eat at the office may reveal more about us to our colleagues. Taking a stand and advocating a healthier lifestyle may gain you greater respect from colleagues. Put this into practice into your work and who knows even a promotion may be imminent. It’s always hard to embark upon a healthier lifestyle and working in an office environment just makes it harder. However, putting a bit more thought into the food choices we make can have enormous benefits at work and who knows where these improved lifestyle choices may take us. This entry was posted in General Posts and tagged best diet in the office, best office, diet, employment, Jobs, jobs in london, office, recruitment, top 5 office, work. Bookmark the permalink. Since I’m gonna be starting a new job adventure in England very soon, and facing the need of eating at the office 5 times a week, I find this article very interesting, and I’ll do my best to keep my meals as healthy as possible.